If you love the water, few things are better than boating season. 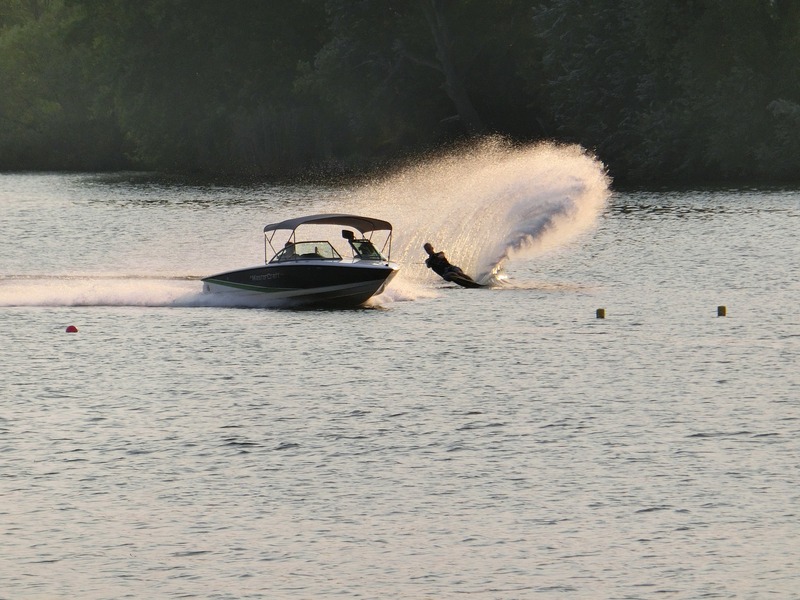 Summer just wouldn’t be summer without spending those long, hot days cooling off with a lazy dip in the water, dropping a line in hopes of catching a “big one,” or having an action-packed day of waterskiing and tubing. At Lauber & Will we want to ensure you’re first in line at the boat launch at the first sign of the season change, so here are a few tips for being ahead of the game. We at Lauber & Will wish you a fun-filled and safe boating season!